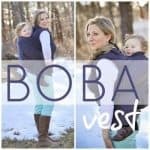 If you’re on the hunt for on-the-go protection for your infant, pint-sized little one, or bright-eyed preschooler, we’ve got the seat that not only boasts superior safety ratings, but is also designed to meet the needs of infant, child and parent alike with superior function and incredible feasibility. 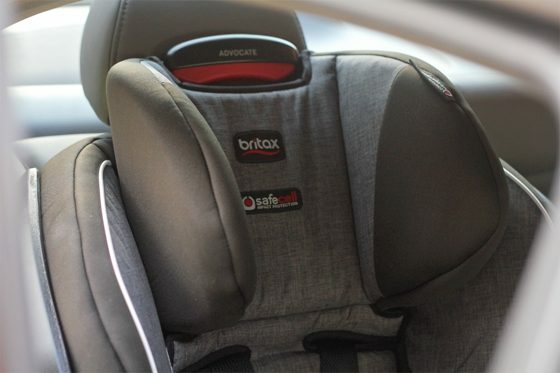 The Britax Advocate Convertible car seat is a must on the long list of safety must-haves and overall peace of mind while transporting your most important cargo. 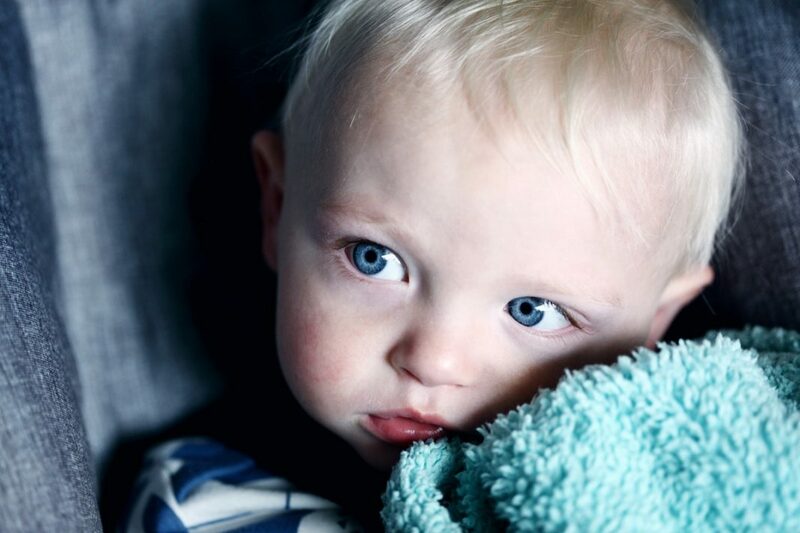 When it comes to the safety of your children, it’s your number one priority as parents to ensure that your children have the very best. You endlessly research, you try-out, and you ask your closest friends with first-hand experience. 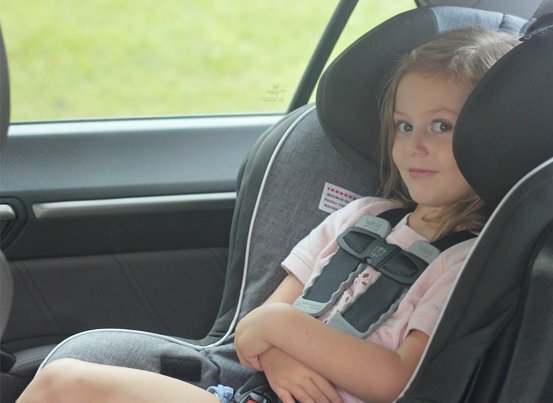 With Britax‘s rating as the #1 brand for safety technology, parents can trust that their child is protected by a quality product designed with your child’s safety in mind. 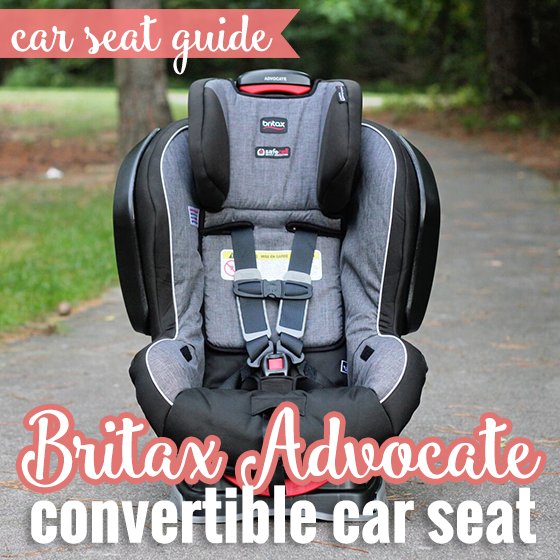 Do you Love the Britax Advocate as Much as We Do? 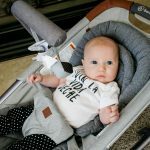 With ultra plush protection, an impact-absorbing base, and a steel frame, the Britax Advocate is the perfect combination of safety and comfort. 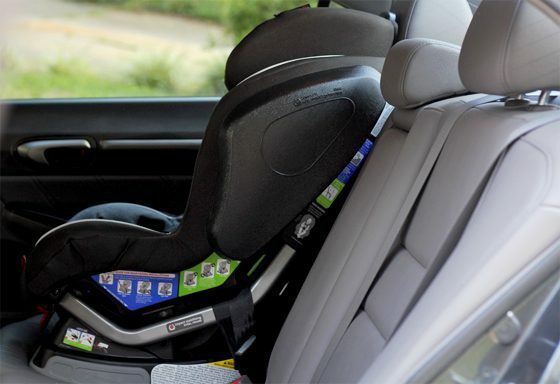 The Advocate‘s three layers of side protection offer an enjoyable ride for your child. 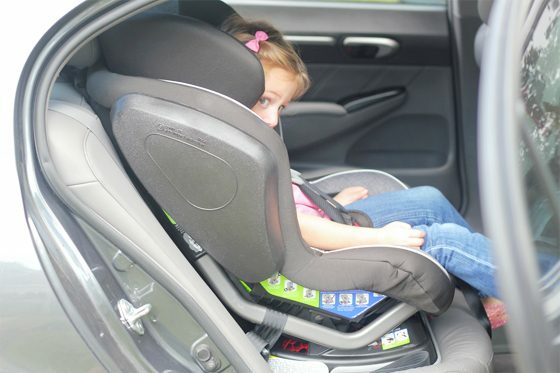 Not only is the seat soft and cushy for your child’s comfort, but you’ll love the obvious layers of protection — A deep foam-lined shell, quick adjust head protection, and side cushions form three layers of unbeatable protection should a side impact occur. 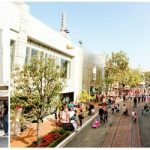 The impact-absorbing base and steel frame also offer strength and force reduction should an impact occur from any angle. 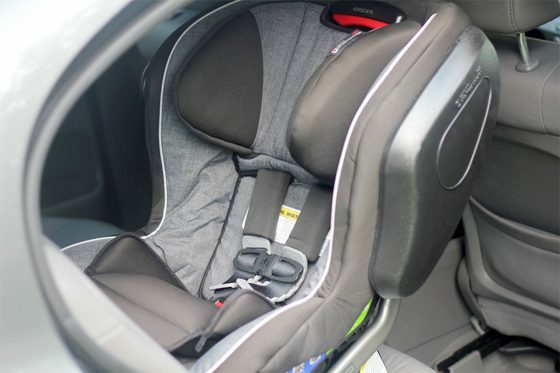 Your child’s ride will not only be smooth and cushy, but you will also feel better knowing they are wrapped in the best protection made in the U.S.A.
We all know the costs that come with having a child. 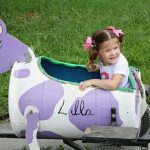 There’s nothing we love more than a must-have item that grows with your child, ultimately costing you less over time. 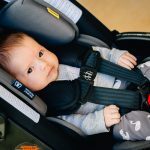 The Britax Advocate is both a rear and foward-facing car seat, and offers an easily adjustable harness height system for your ever-growing children — yes, say good-bye to tugging and pulling on harness straps — as well as 3 different recline positions. 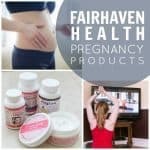 Infants and toddlers weighing between 5 to 40 lbs. 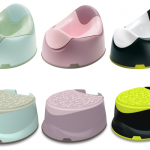 can comfortably sit rear facing, with an optional pillow insert that adds a bit of height and a soft feel. Children weighing between 20 to 65 lbs. can comfortably sit forward facing. As for that amazing adjustable harness, it’s never been so easy! 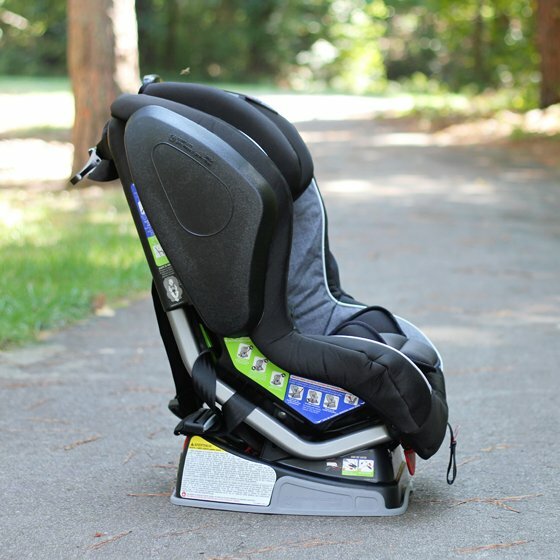 Simply push the button at the top of the seat and pull up for instant adjustability. 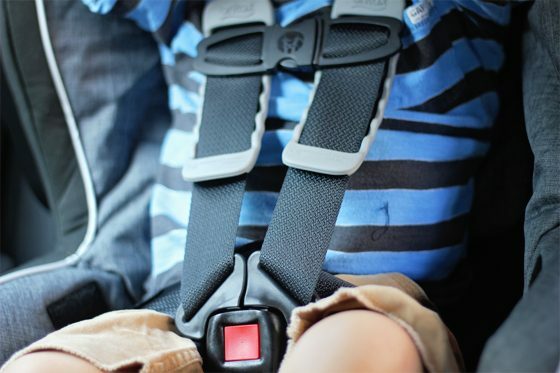 In fact, the quick-adjust harness has 10 positions- that’s some major growth! 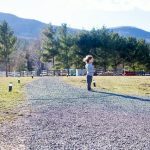 Harness a little loose or too tight in the chest? 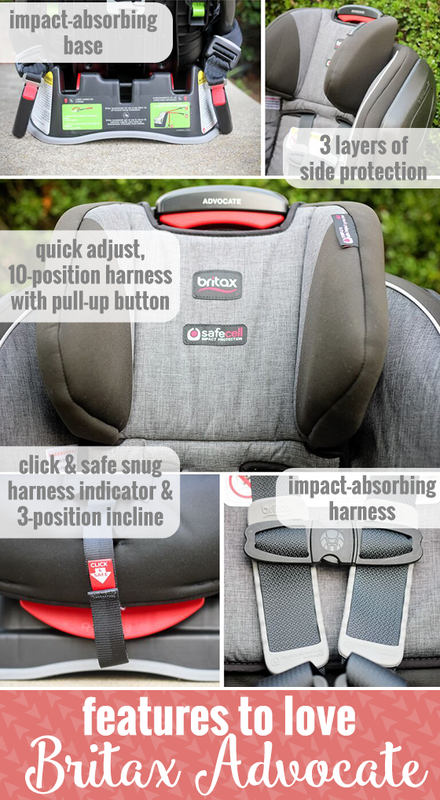 If you’re like us, we like to use the “pinch test” to see if the harness is tight enough, but Britax takes the guess work out with their Click & Safe snug harness indicator — simply pull on the Click & Safe tab until it clicks, telling parents that the harness is properly tightened and fits snugly against your child’s chest. 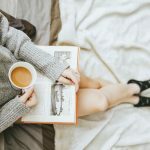 Done in a click — no really! 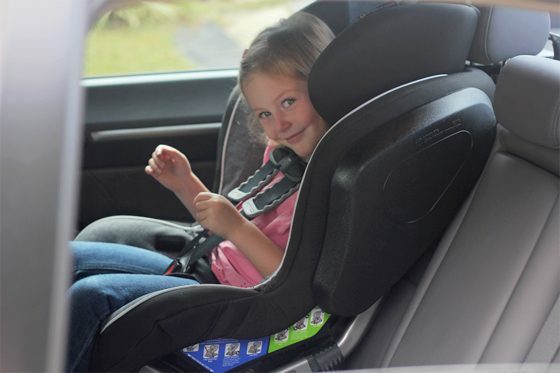 On and off lower anchors secure the car seat from its steel frame to the car, while the three recline positions offer easy angle adjustment and access. It’s as easy as that! 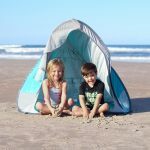 Don’t miss more of our all-time favorite baby and kid gear items in our Nurture: Gear section!